This property has no description at this time. 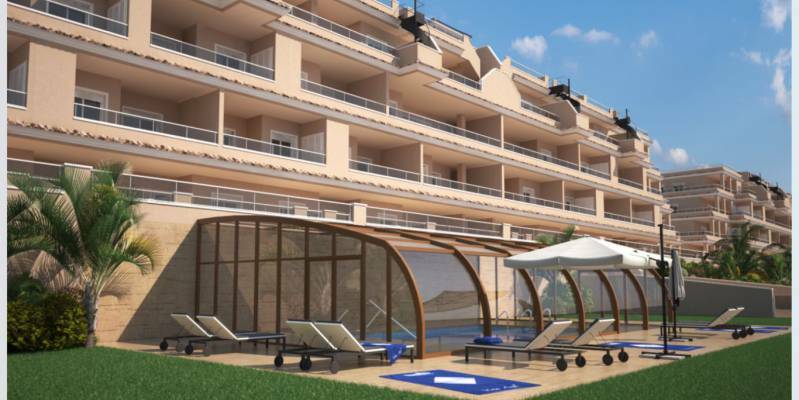 Punta Prima is one of the most beautiful corners of the Costa Blanca. 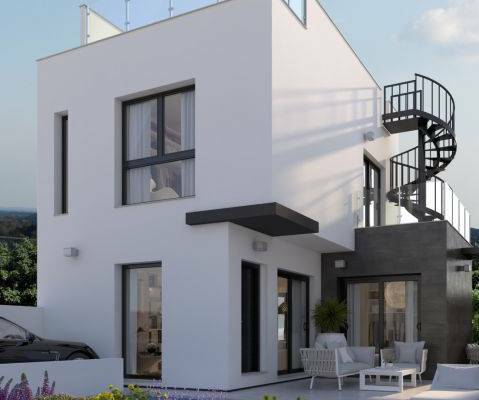 Now you have the opportunity to buy one of our houses for sale in Punta Prima - Orihuela Costa. 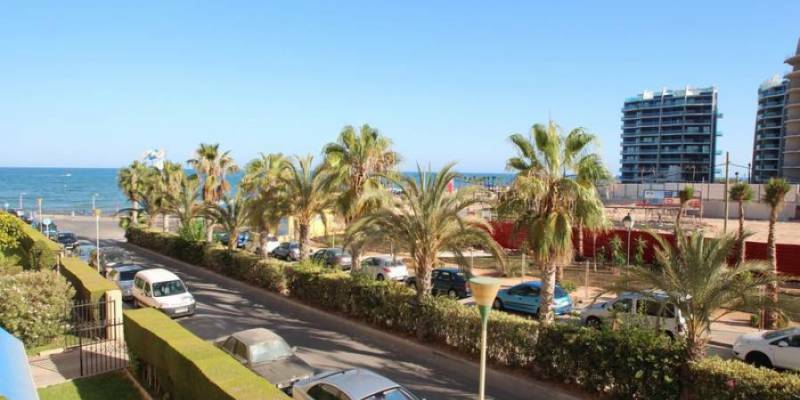 If you want to live in a place where you can enjoy the sun all year round and an average annual temperature of 20º, which allows you to do any outdoor activity, come and live on the Costa Blanca. 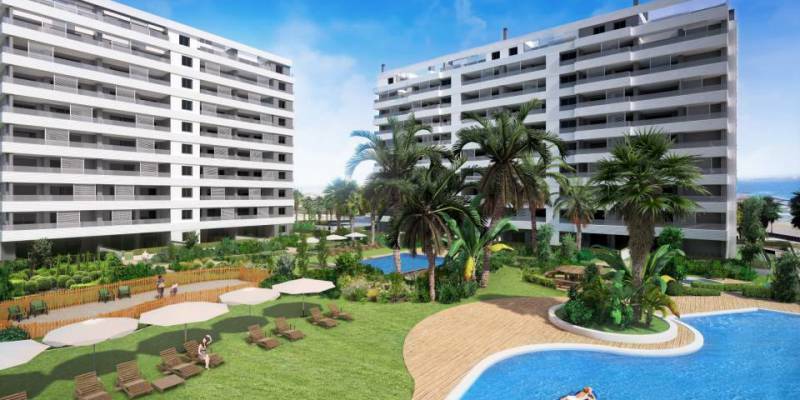 The beach of Punta Prima belongs to Orihuela Costa, bordering Torrevieja, an international tourist center. Imagine enjoying unforgettable days on the beach, where in addition to transparent and warm waters, as well as an enormous stretch of fine golden sand, you have all the services that guarantee a day of relaxation and relaxation by the sea. This beach that year after year receives the Blue Flag and Q quality badges, has rental of sun beds and umbrellas, showers and lavapies, wooden walkways to access the beach, security and lifeguard service and countless beach bars and kiosks where Take a soda or an ice cream. The wonderful beaches of Orihuela Costa dotted by magical sea coves, are an ideal environment to live relaxed. 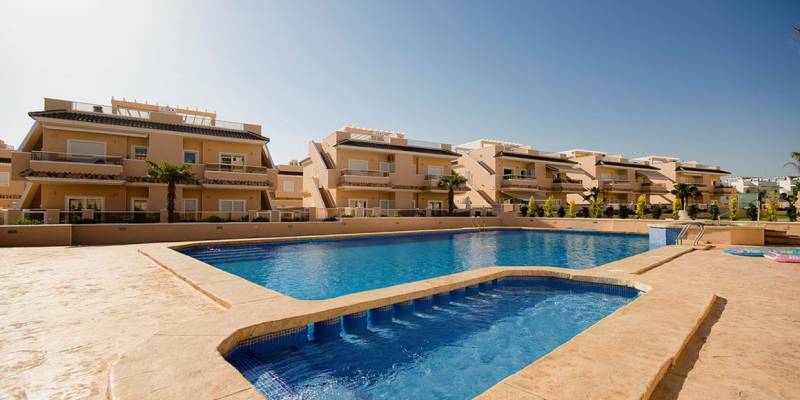 In this privileged situation we offer houses for sale in Punta Prima - Orihuela Costa. If you like water sports, this is the ideal place to practice in the sailing clubs of the area sailing, jet skiing, windsurfing, or hire the mooring of your boat. 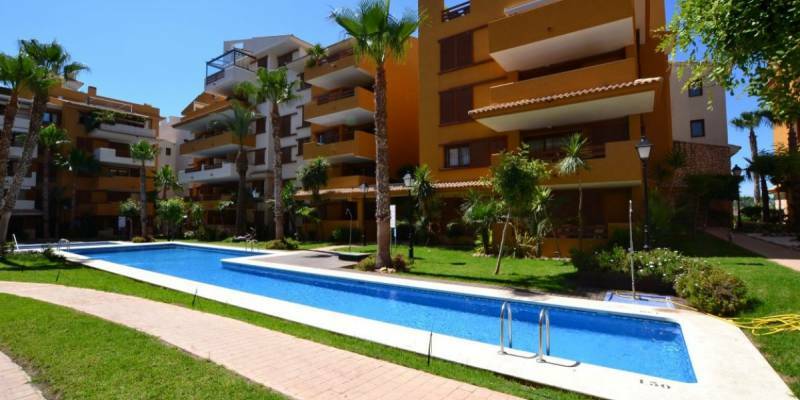 But if you do not want to give up playing golf, you are in the perfect location, because the Costa Blanca South has famous golf clubs, such as Villamartin or Real Club de Golf de Campoamor, among others. Now you have the opportunity to acquire a high standard house in a quiet area but with all the urban services to live comfortably. 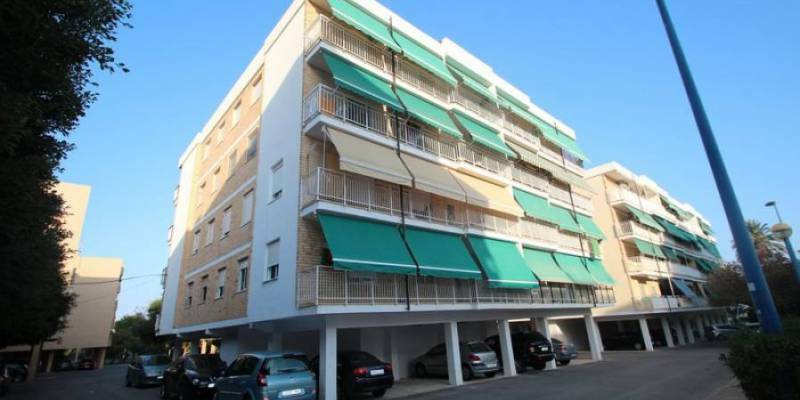 In addition, it has a fantastic network of roads that take you to the main cities in the area and to the international airports of Murcia or Alicante. 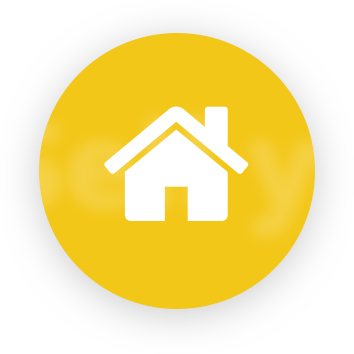 Get in touch with us and tell us what kind of housing you want. We are sure that we can make your dreams come true. 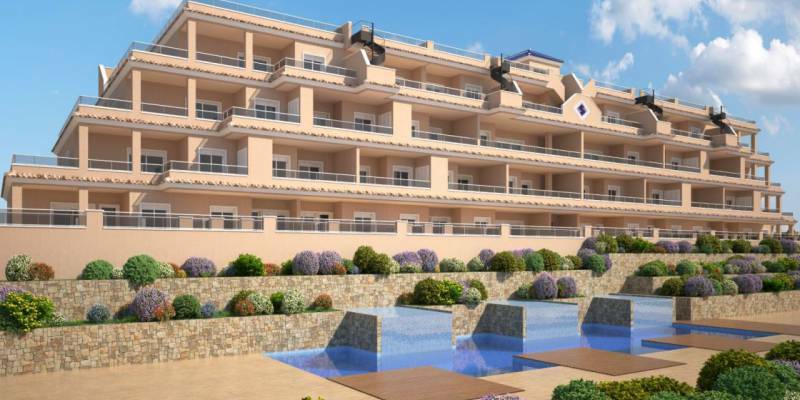 We have a wide variety of houses for sale in Punta Prima - Orihuela Costa. Once we have talked about how the house you want is, we will offer you a wide range of possibilities for you to choose your ideal home. Our long professional experience supports us in carrying out our work, as well as the clients who recommend us to their family and friends. Contact us and you will be pleasantly surprised by our professionalism and closeness. Calle Isla Formentera 21 A - CC Sophia - Local 11 - La Regia - 03189 - Orihuela Costa - Alicante. 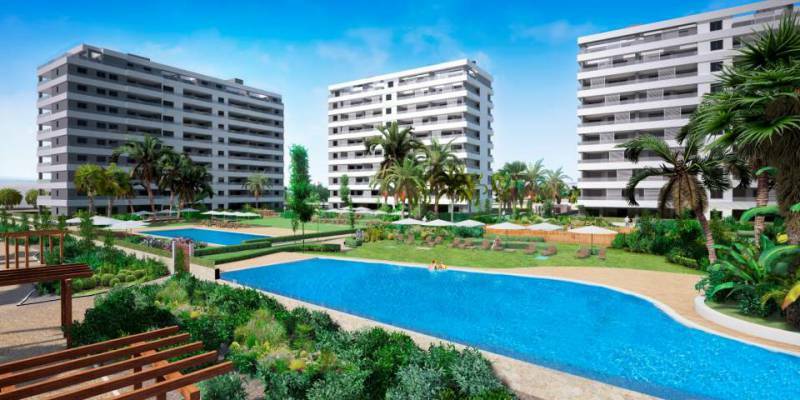 Do yo have a property to sell in Orihuela Costa? C/ Isla Formentera 21A, C.C. Sophia, Local 11, La Regia, 03189, Orihuela Costa, Alicante. Web map Legal Privacy Design: Mediaelx Golf Sun Spanish Properties © 2019 Golf Sun Europe S.L.